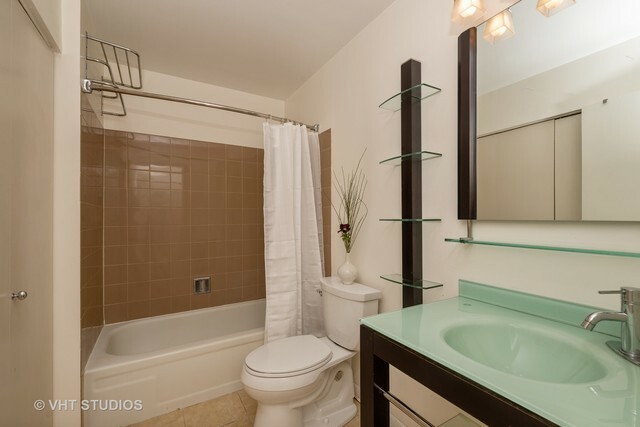 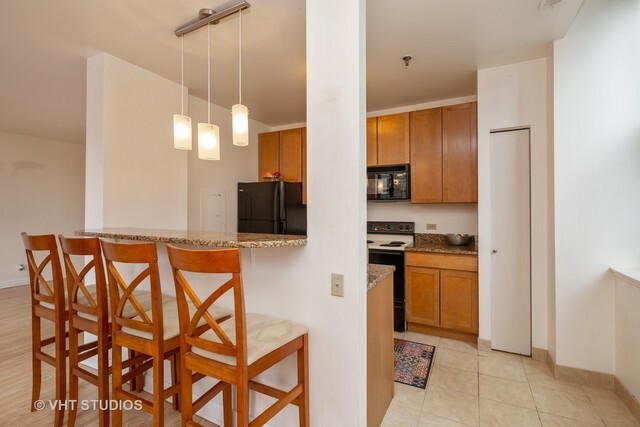 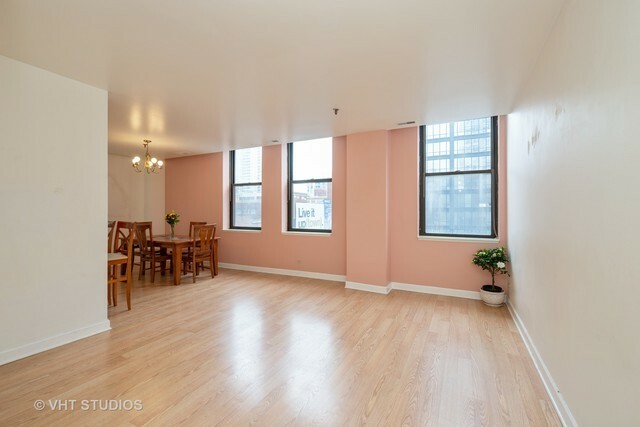 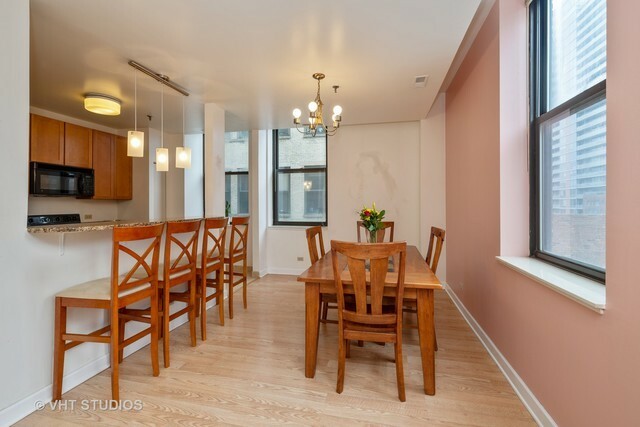 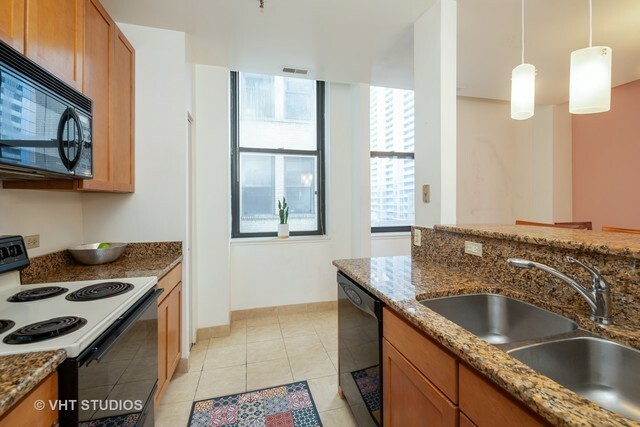 Spacious 1 Bed 1 Bath Condo in the Heart of Printer&apos;s Row. 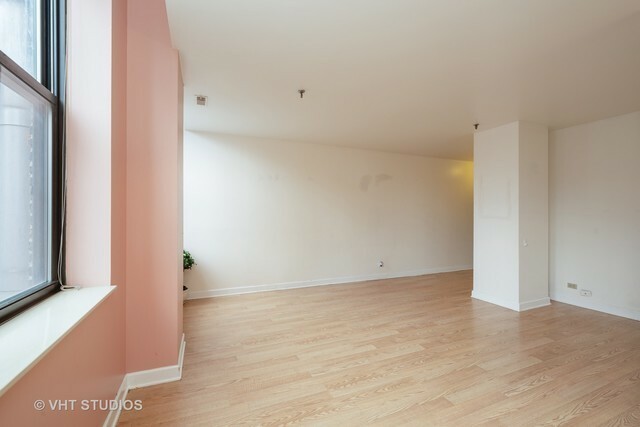 This bright West facing unit features; X-large living room, separate dining room, office nook and tons of storage throughout. Kitchen with granite counters, breakfast bar and pantry. 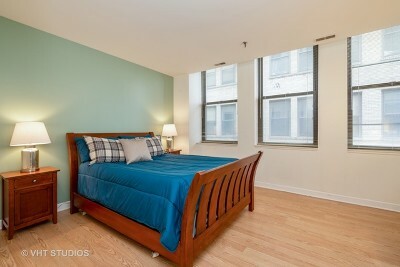 Over-sized bedroom with abundant closet space. 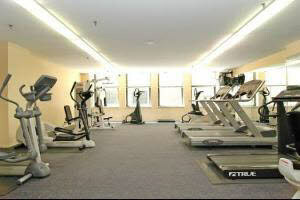 Onsite laundry, fitness center, and additional storage on same floor. 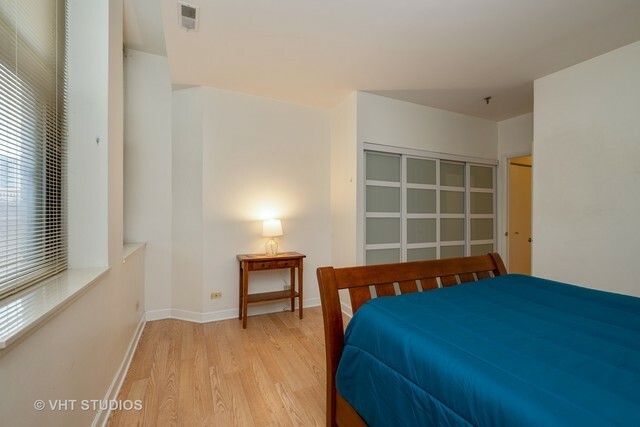 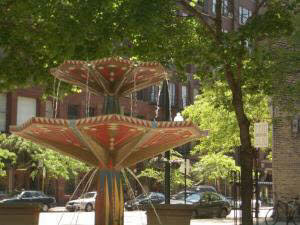 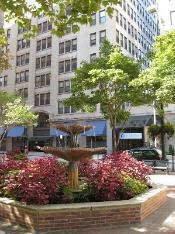 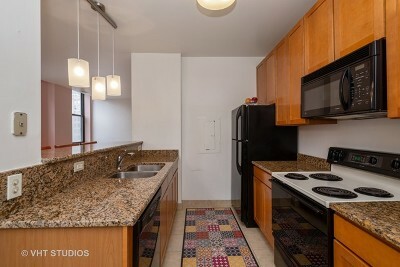 Walk to restaurants, shopping, theaters, Grant Park, lake and CTA/public transportation. 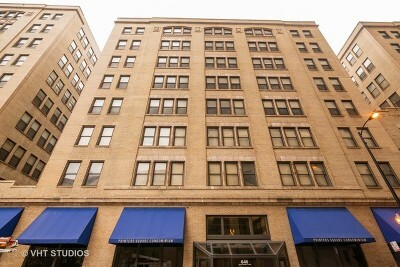 Leased parking available!